Flip a coin. 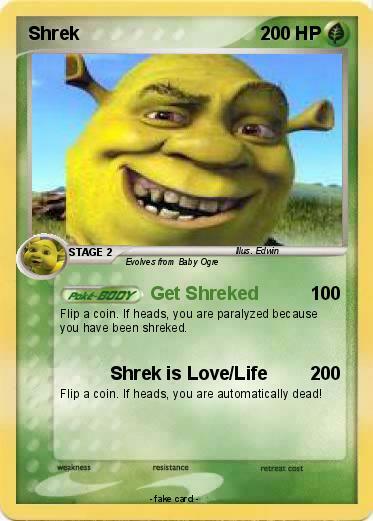 If heads, you are paralyzed because you have been shreked. Flip a coin. If heads, you are automatically dead!